Members are extremely frustrated with Mrs May's dissociation with conservative principles, and her willingness to involve the opposition, a party we have campaigned against to allow the Conservative Party to form a Government, in the Brexit talks. However, MPs can no longer call a vote of no confidence in her, despite many Tory activists leaving due to her actions, because they have already triggered such a vote and lost. We believe the 12 months rule is extremely harsh and undemocratic, as a lot can be revealed about a PM's leadership in a few months and May has proven herself to be extremely unpopular. 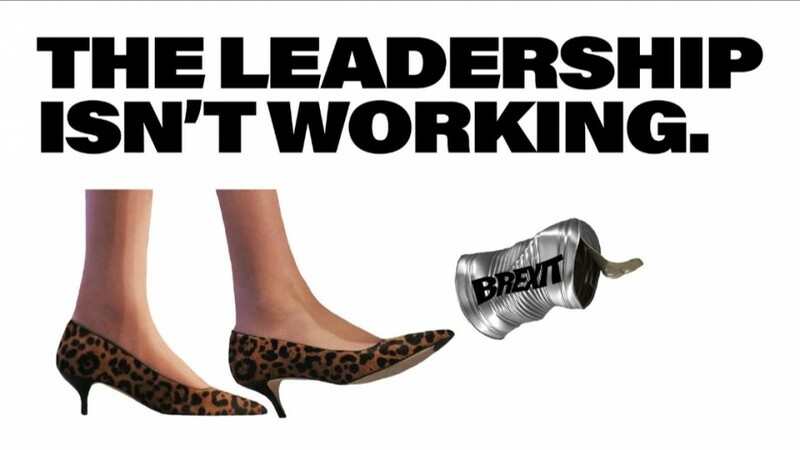 Polls are now showing Tory members do not want her to remain as leader, yet we cannot do anything about it. We want the 12 months rule reduced down to 3 months. This would stop certain groups of MPs from constantly causing trouble and triggering a vote of no confidence in the leader, whilst allowing them to replace the leader within a timely manner if they make decisions which are disastrous for the party and country, prior to creating a lot of damage. Also, members will have greater influence, as we'll always be able to lobby our MP to send a letter to the 1922 Committee. There'll be greater scrutiny and accountability, which are both important in a liberal democracy. The membership wish for the Conservative Party to allow a further No Confidence Vote in the leader after three months of a previous one, rather than twelve, by directly writing such rule in the Conservative Party Constitution. Note: DO NOT SIGN THIS PETITION IF YOU'RE NOT A CONSERVATIVE PARTY MEMBER. YOUR SIGNATURE WILL BE REMOVED. We will advertise this petition to 1000 people. By signing, I authorize Soutiam Goodarzi to hand over my signature to those who have power on this issue.